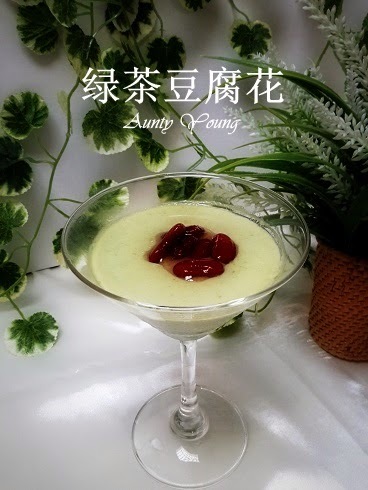 而主题是 - 我最爱的甜品。（ My Favourite Dessert ）. 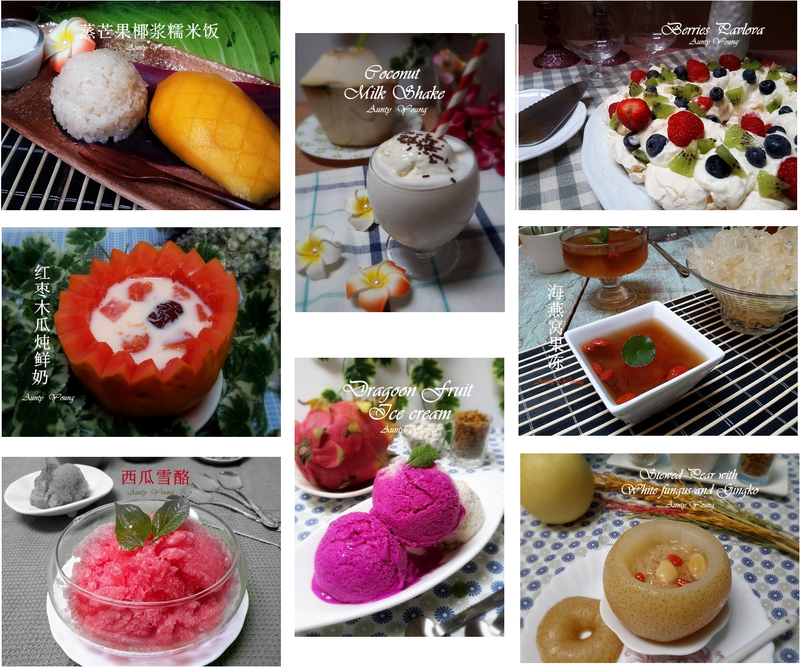 First of all, I would like to thank Fion (XuanHom Mum) for giving me this opportunity to host this month's Best Recipes for Everyone Event, with the theme of My Favourite Dessert. For the food-savvy Westerners, desserts are like the cream of the cake which wraps up a wonderful meal. Desserts are also thought to have relaxing and anti-depressing effects on consumers. So it's no wonder that everyone wants a bite of these delicious snacks for their parties and celebrations! All are welcomed to share desserts from around the world, be it drinks, cakes, kuehs or even your favourite snacks that can be enjoyed after a meal. French style Mille Crepes, English Lemon Cake, Black Forest Cake, Pavlova, macaroons, cheesecakes, Tiramisu, fruit cakes, Mousse cakes, Opera cake, Ice cream cakes, Magic custard cakes and many more are all welcomed. Want some more ideas? Click here. Since the dessert category comprises of many things, and since we're taking into consideration the possibility of an overlap with the themes of the months to come, we'll be imposing some restrictions as to what desserts can be submitted for participation. Bread, Sponge cakes, Ogura cakes, Chiffon cakes, Angel cakes, Butter/Pound cakes, Steamed cakes, Bundt cakes, cupcakes and muffins will not be accepted for participation in this month's event. Apologies for any inconvenience caused. 1. First, ensure that the BEST RECIPES badge (see above) is proudly displayed on your post and link the post back to the event organizer, Fion's blog, and my blog. 2. Finally, use the link up at the bottom of this post to create a link to your blog post, and you're done! 1. This event is open to all bloggers from around the world. 2. You can submit as many posts as you want, as long as the post matches with the theme of the month, desserts. 3. All posts have to be published within the event period(3 May 2015 to 31 May 2015). 4. All participating posts must be baked/cooked by the the participant. 5. If you are using a recipe from a book or website, please mention the title and author of the book or link it back to the website. I hope everyone will participate in this event and have loads of fun sharing all your wonderful dessert recipes! Can't wait to hear from everyone! Hah...hah....yes, Veronica, this is the time for dessert! I am looking forward to see your dessert sharing. You are welcome! The more the merrier. Hi Aunty Young , I've just added my cheesecake :D Thanks for the invite ! I've linked my cheesecake post. Thanks for the invite! Hi Aunty Young, I just added a sweet Chinese pancake which we had after a light dinner. Let me know if this is not considered a dessert and I'll take it off. Hi Aunty Young, I added a kuih dessert from your collection of kuih recipes. It's nice with or without the grated coconut. Congrats Aunty Young! 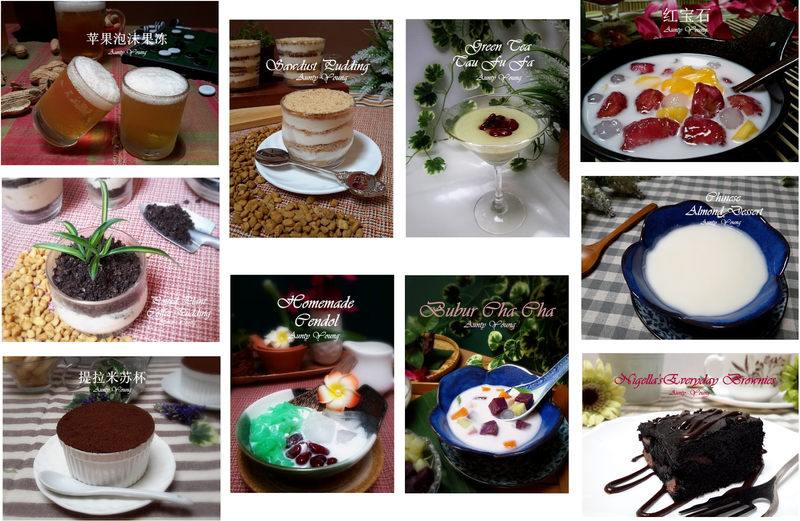 You have collated total of 375 entries of all kinds of desserts. I just posted mine before it is closed for May. Thanks for inviting me.